If you are looking at moving your vessel to KY Lake, or are looking to buy your dream boat and find it a home, look no further than KDM. We value our annual slip customers a great deal and feel that we offer a great variety of events throughout the year and have a wonderful family atmosphere among all of our occupants. We have over 350 annual boat slips to accommodate boats as small as 20' to yachts or houseboats up to 120' in length. Each slip has metered electric with water, trash pickup, and free Wi-Fi. Slips are rented on a 12 month basis and rates and availability are available upon request, and we also offer off-site dry storage. 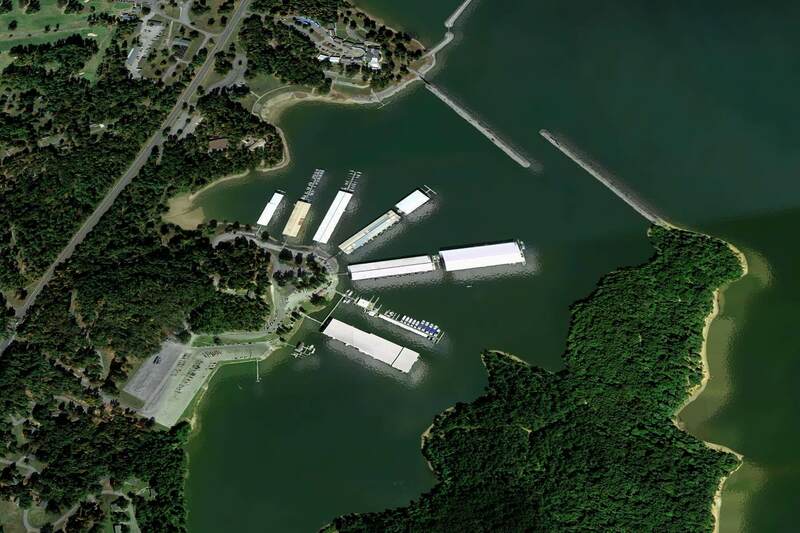 If you are looking for that special place to keep your boat, we would love for you to make Kentucky Dam Marina your home. NOTE: Pier 4 ½ slips are rented only to boats with a 9' maximum beam. Rates include water and garbage pickup, wifi and store and fuel discounts. Rates do not include electricity, which is metered and billed monthly. Cable TV is available through Mediacom and can be arranged locally.